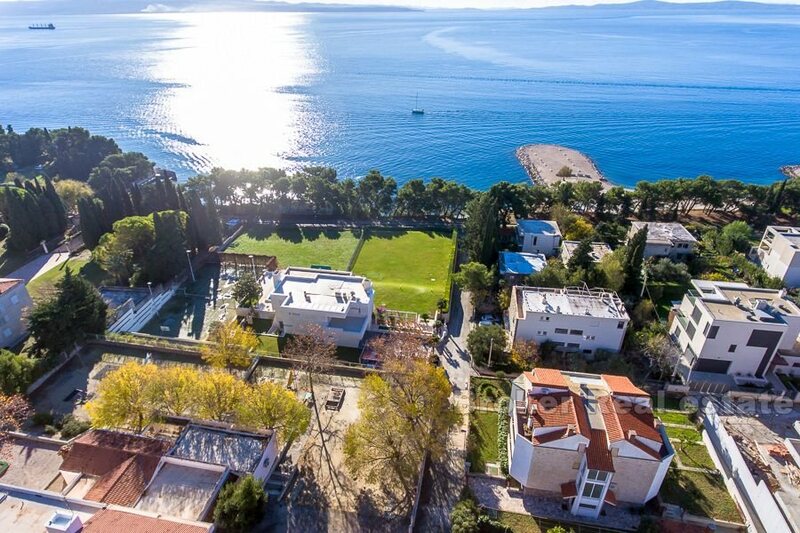 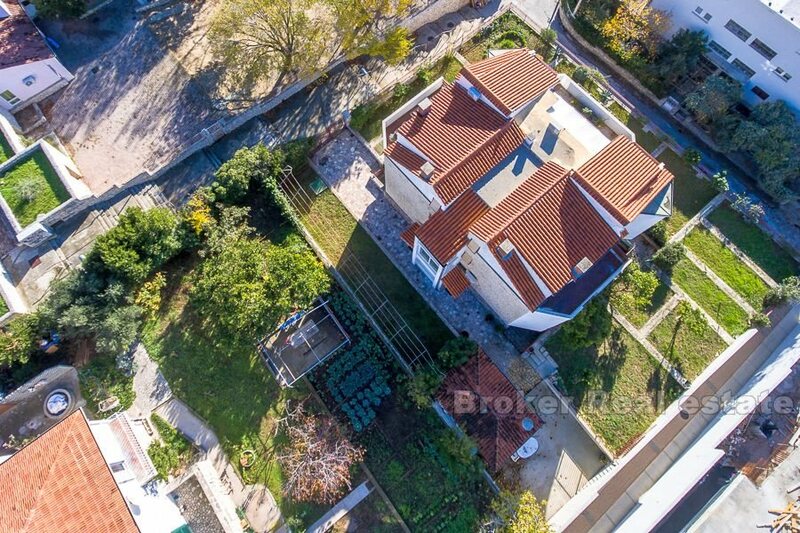 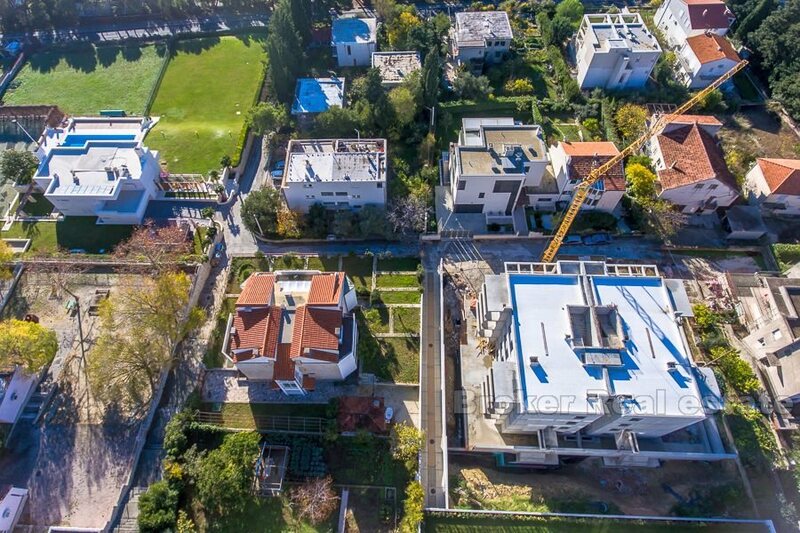 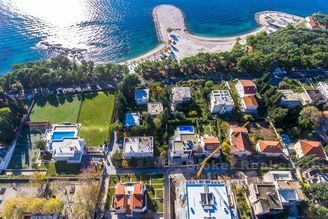 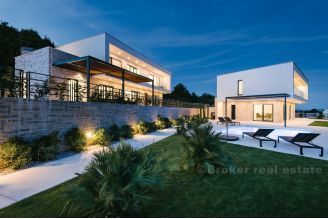 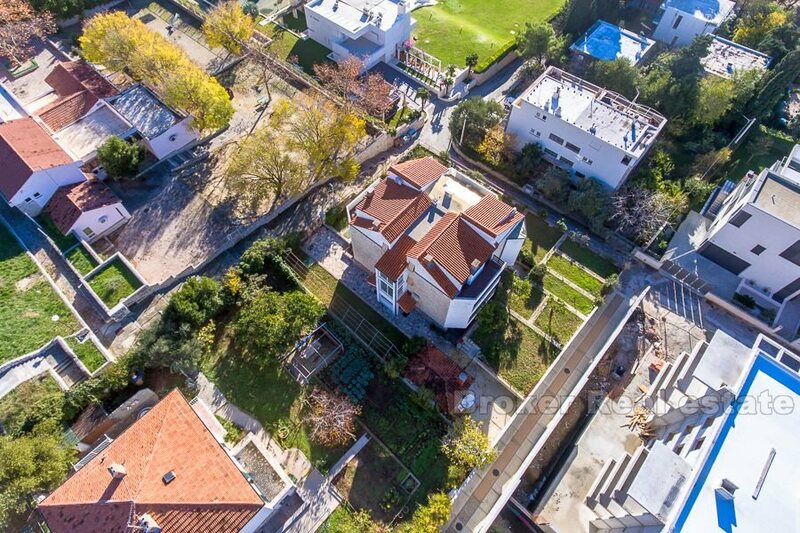 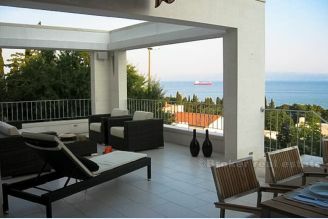 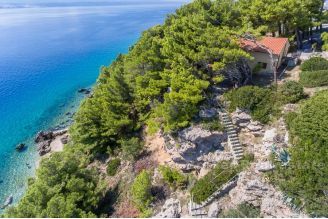 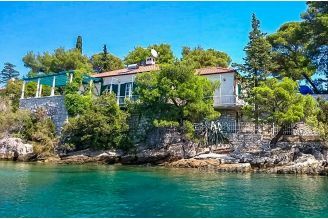 Large residential-business family villa located on an attractive location in Split's Meje. 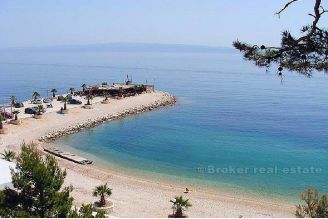 It is built on a land of about 870m2 and has a total gross surface of 1240m2. 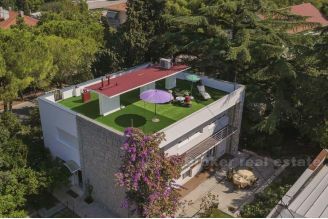 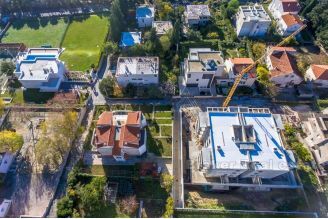 This property, due to its imposing surface, is rare in the market, and its very size except for residential purposes gives the possibility of business and commercial real estate change to a family hotel, hostel or nursing home. 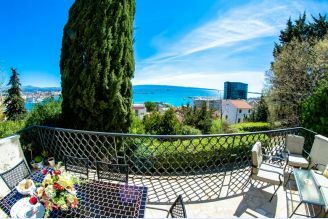 The house is located in a quiet location, in the most elite part of the Split Meje, just a minute walk to the sea and the beach or 10 min. 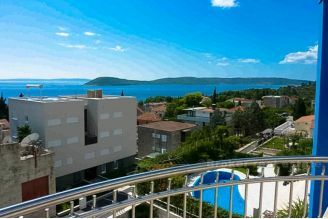 walk to the city center.